Christmas For Liam (c, 4yo), Saint Liam – Gone For Christmas by Gone West. B – Edward P. Evans. 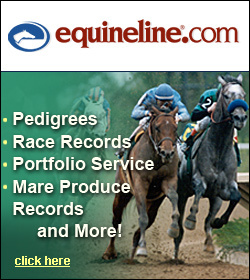 Gulfstream Park, 2 /27/2011, alwc, $24,300, 8 f, 1:35.90. Lady Rococo (f, 4yo), Louis Quatorze – Sure Can Purr by Tale Of The Cat. B – Ross David A. Penn National, 2 /22/2011, clmg, $7,800, 5.5 f, 1:06.32. Send us photos of your new arrivals. 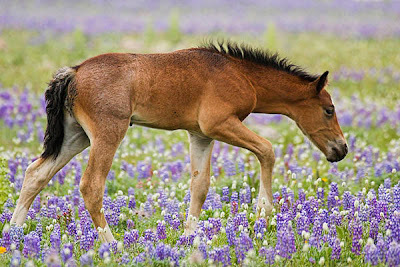 Please include foaling date, foaling location and breeding. Email to VTA-at-vabred.org. 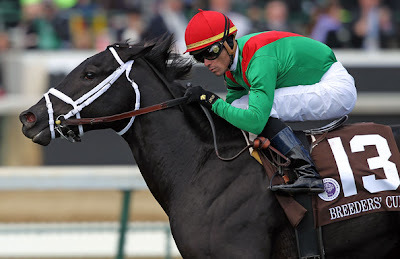 Archarcharch and jockey Jon Court (6) outpaces JP’s Gusto and jockey Ramon Dominguez (5) down the stretch to win the $250,000 Southwest Stakes at Oaklawn Park in Hot Springs, Ark., Monday, Feb. 21, 2011. 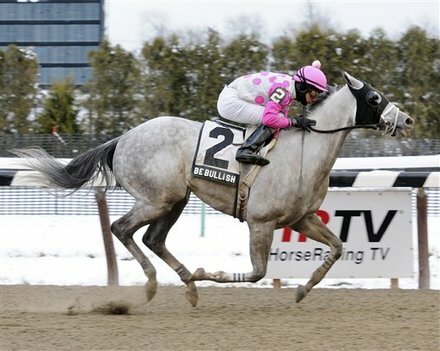 In this photo provided by New York Racing Association, Be Bullish, with jockey Junior Alvarado aboard, wins The Hollie Hughes Stakes at Aqueduct, Monday, Feb. 21, 2011, in Jamaica, N.Y.
Once amended by the Senate, HB1832 had to return to the House of Delegates for a final approval. The bill was offered today and passed by a vote of 95-2. A motion was made for reconsideration and the bill passed 86-10. We are not aware of any further details at this time. A top ten look at three-year old turf winners in the United States within the last six months, perhaps with thoughts of the Twin Turf at Colonial Downs. 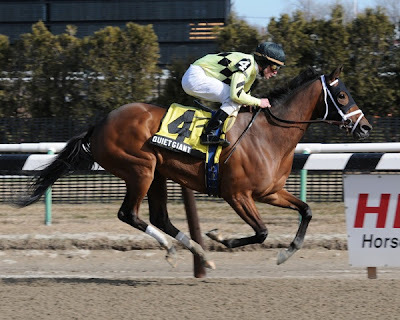 Heavily favored Virginia-bred Quiet Giant stretched her winning streak to three at Aqueduct Racetrack on Sunday afternoon, drawing off to a commanding nine-length victory over Mined Over Matter in the 39th running of the $65,000 Rare Treat for fillies and mares. Boone’s Babe (f, 5yo), Bop – Booneton by Boone’s Mill. B – Waln Gary Ray. 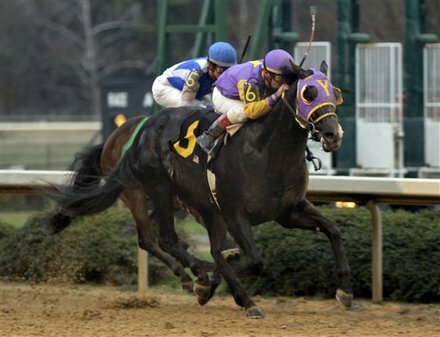 Charles Town, 2 /18/2011, clmg, $6,600, 4.5 f, 0:54.14. 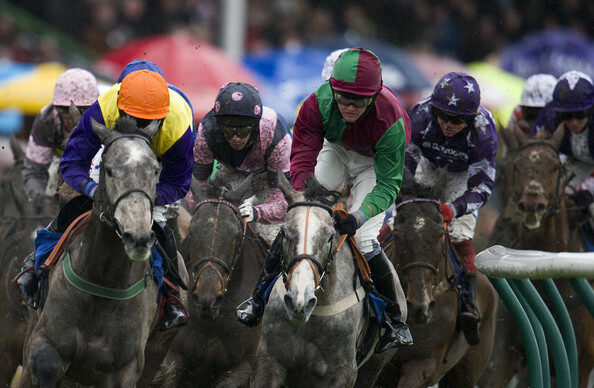 Buster’s Ready (f, 3yo), More Than Ready – Beatem Buster by Honour And Glory. B – Edward P Evans. 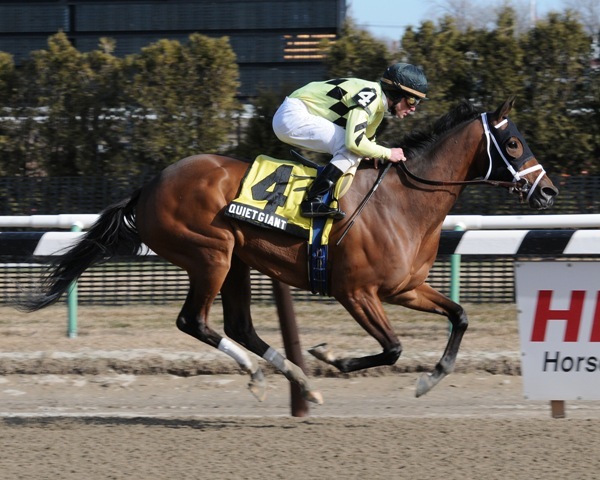 Aqueduct, 2 /16/2011, str alwc, $25,200, 8 f, 1:38.13. 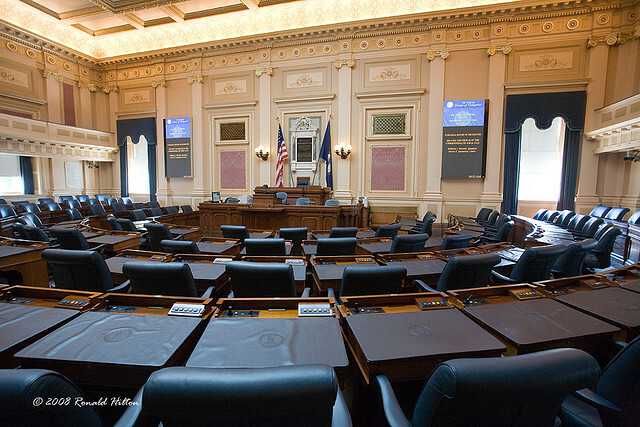 HB1832 passed the Virginia Senate this afternoon by a vote of 31-8. The bill now goes back to the House floor for final approval as it now includes a Senate amendment relevant to ADW licensing. 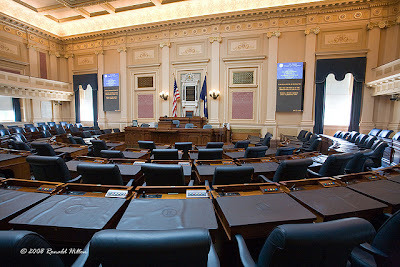 YEAS–Barker, Blevins, Colgan, Deeds, Edwards, Herring, Howell, Locke, Lucas, Marsden, Marsh, McDougle, McEachin, McWaters, Miller, J.C., Miller, Y.B., Norment, Northam, Obenshain, Petersen, Puckett, Puller, Quayle, Ruff, Saslaw, Smith, Stanley, Stosch, Ticer, Vogel, Watkins–31. NAYS–Hanger, Houck, Newman, Reynolds, Stuart, Wagner, Wampler, Whipple–8. The American Association of Equine Practitioners has developed guidelines to help veterinarians and adoption groups successfully transition retired racehorses to new homes and new careers. 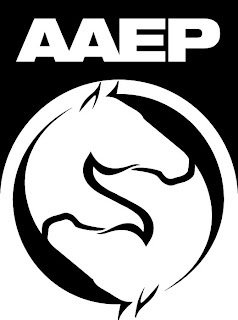 “Transitioning the Retired Racehorse: Guidelines for Equine Practitioners, Adoption Organizations and Horse Owners” provides an overview of the common physical challenges affecting some former racehorses and helps establish expectations for a horse’ future capabilities.